Next to Wapping Power Station Wapping Wall, London, E1W 3SG. 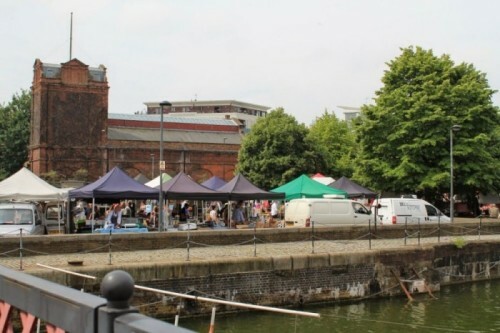 17jul10:00 am- 2:00 pmWapping MarketWeekly Produce Market..
Wapping Market is an excellent weekly produce market set on the canal by the River Thames. It launched in June 2014, for Wapping and beyond for local farmer’s producers and traders. Next to Wapping Power Station every Sunday. Find lots of great fresh produce stalls as well as hot street food stalls. Wapping Wall, London, E1W 3SG.